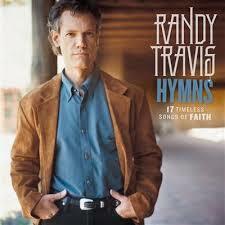 Few artists have had the kind of impact on music then that of Randy Travis. Over his 25-year career, Randy has performed songs of love and loss, and everyday life. But it wasn't until the late 90s, when he surrendered his life to Christ, that he began singing songs about hope and peace, and eternal life! Word Records is proud to release a one-of-a- kind collection featuring Randy's unmistakable baritone voice wrapped around 17 of the most beloved hymns of the faith!